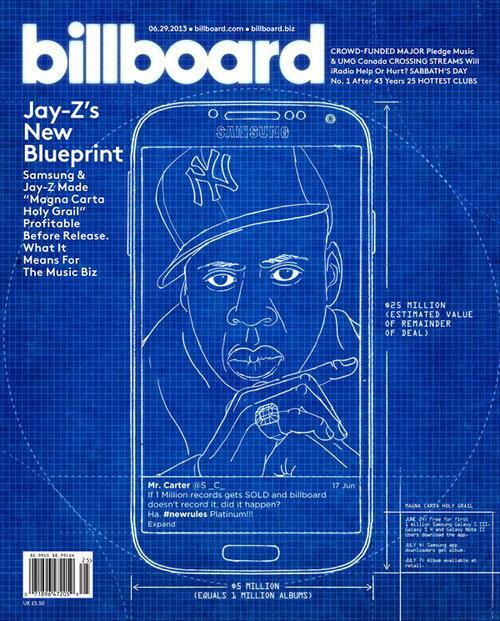 Jay-Z lands on the cover of the latest issue of Billboard. 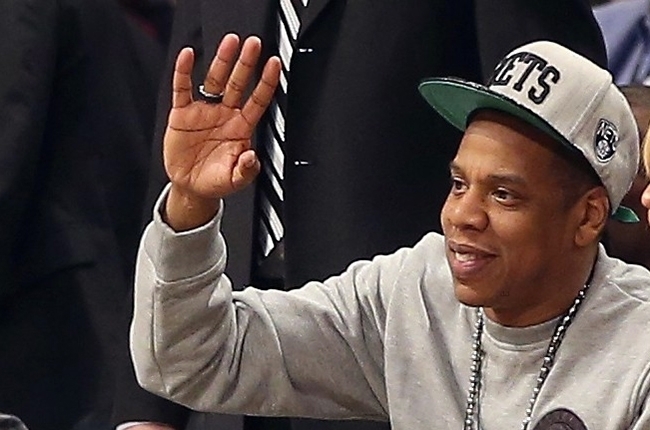 Hov is preparing to release his latest album, Magna Carta Holy Grail on July 4th. Check out the cover story where they talk about his partnership with Samsung on the project and expectations that it will sell 400,000-450,000 in it’s first week.